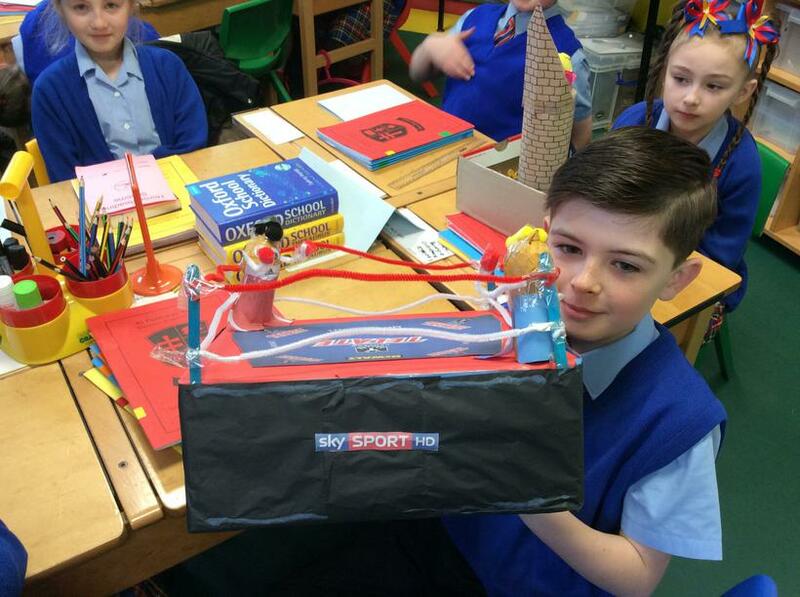 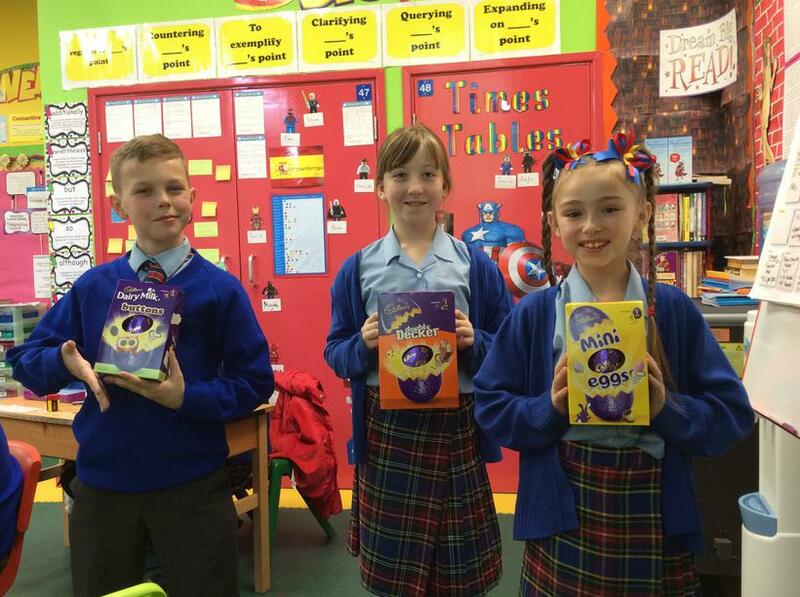 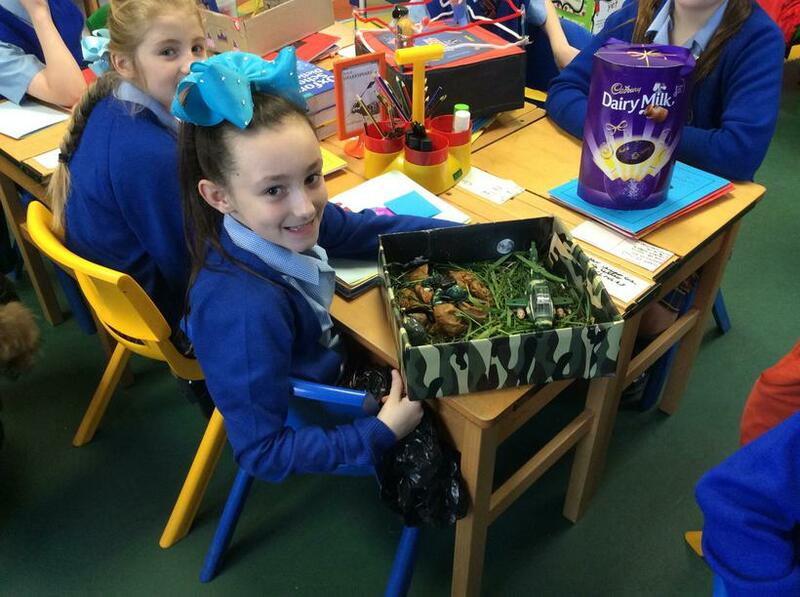 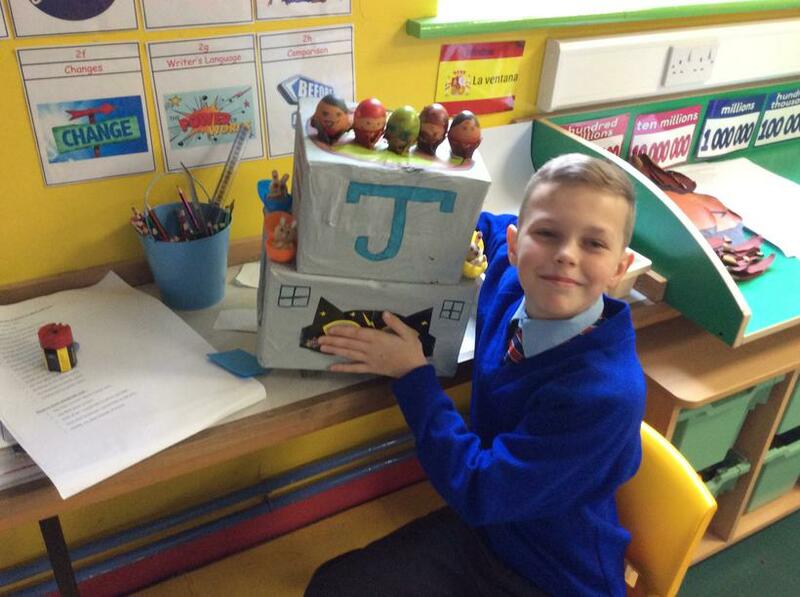 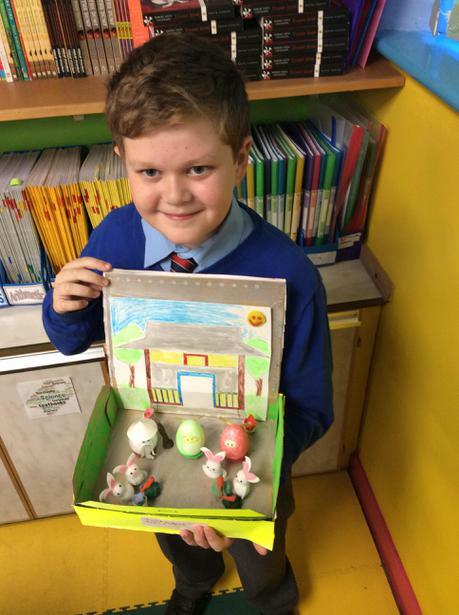 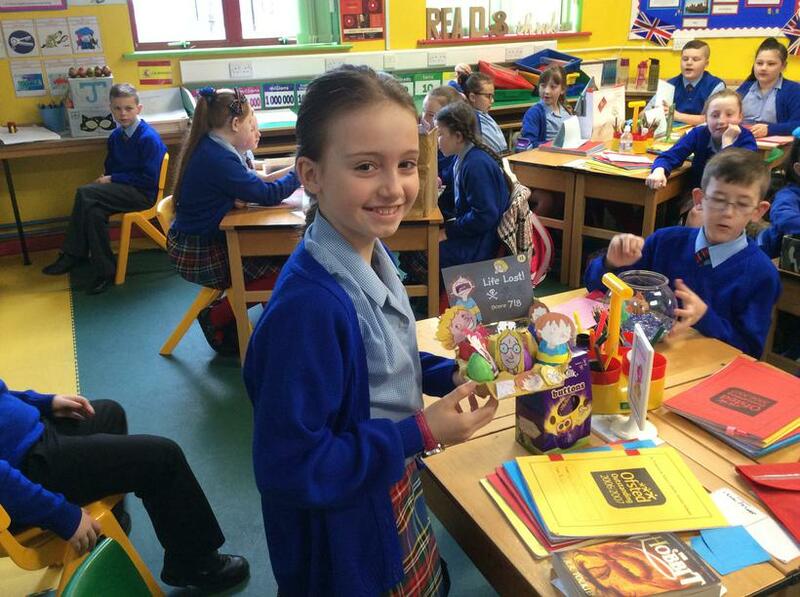 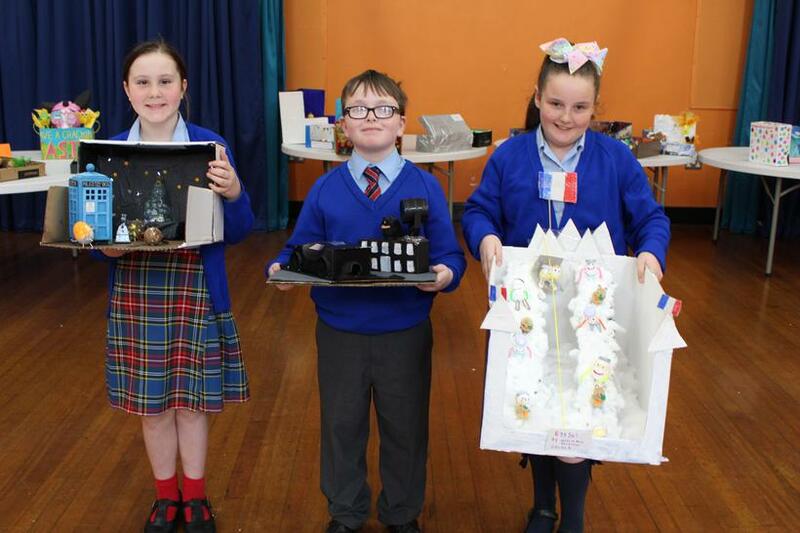 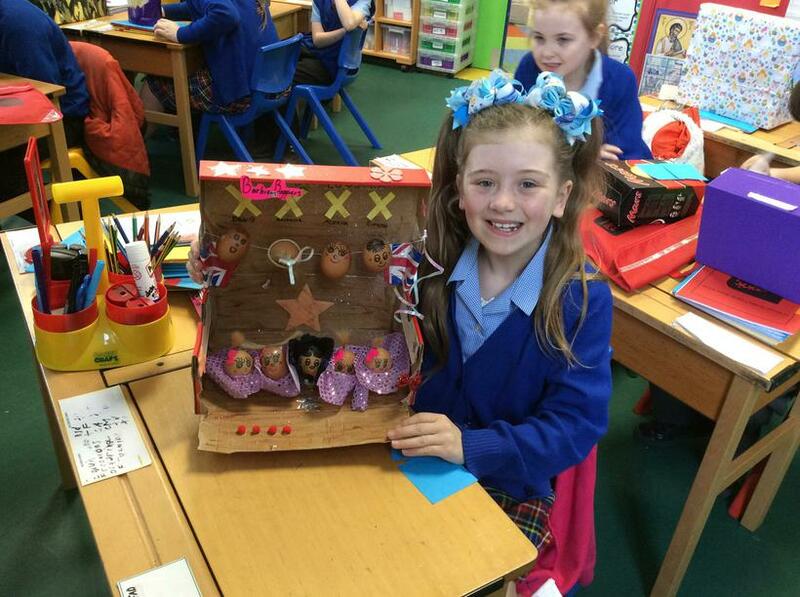 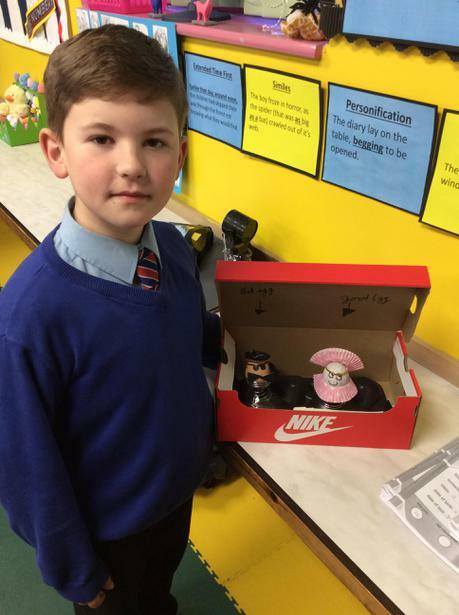 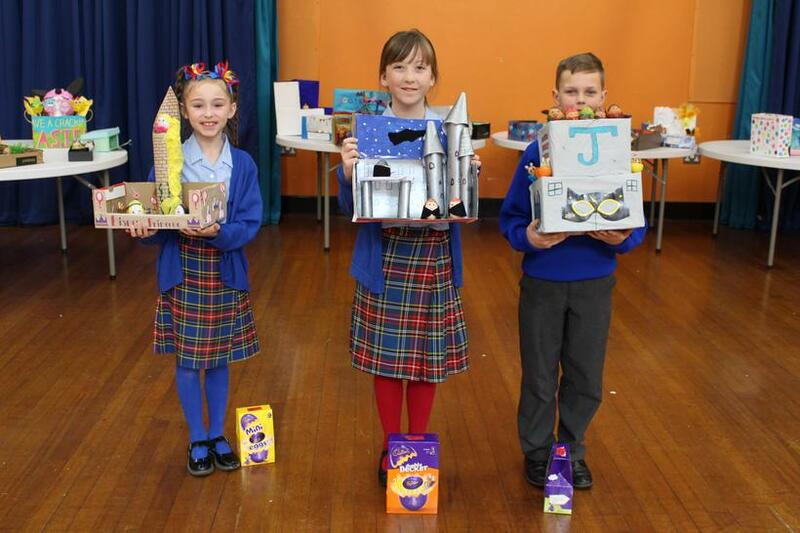 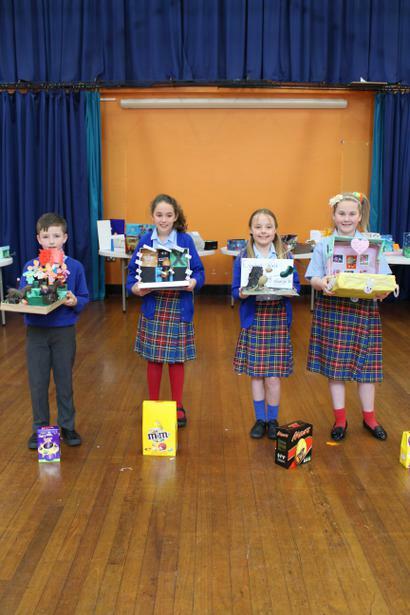 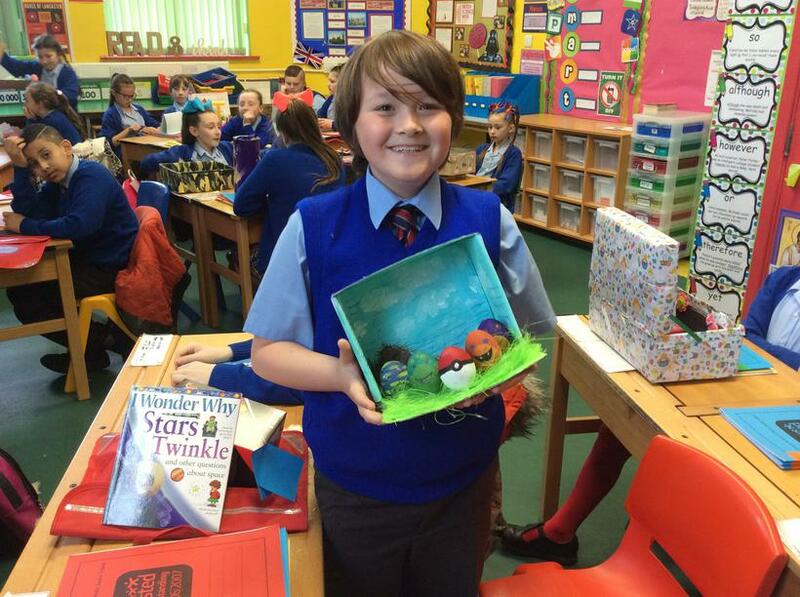 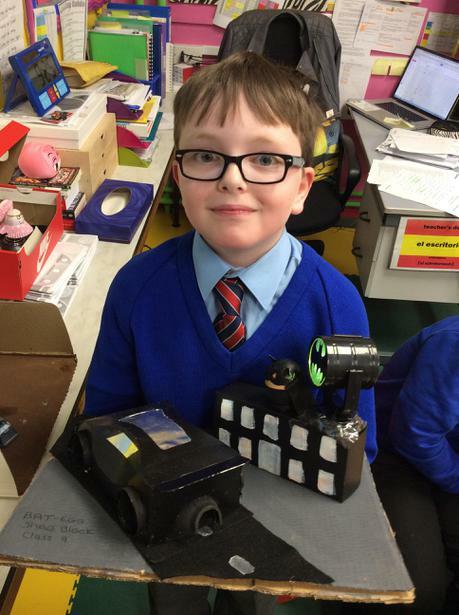 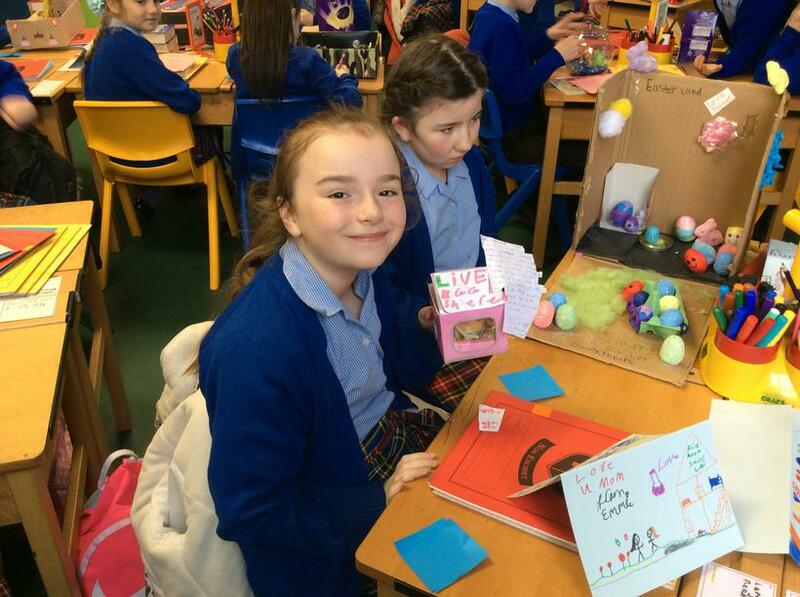 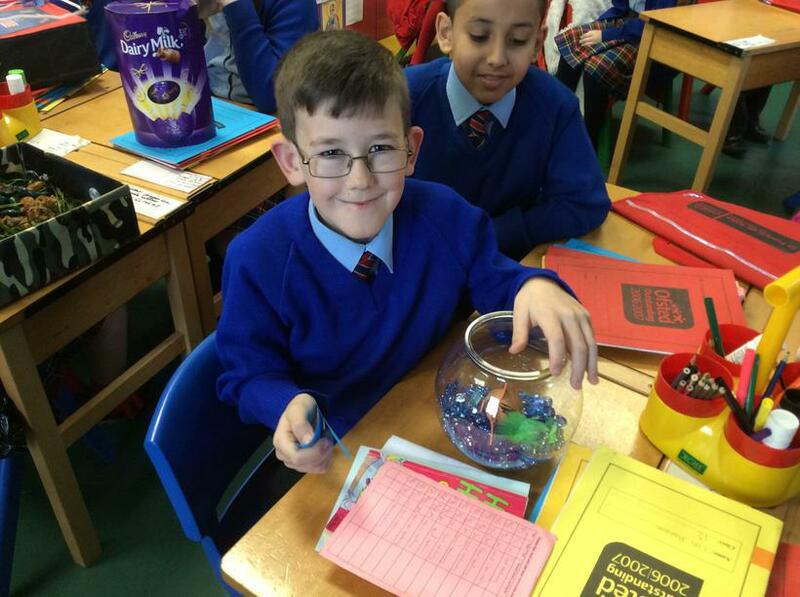 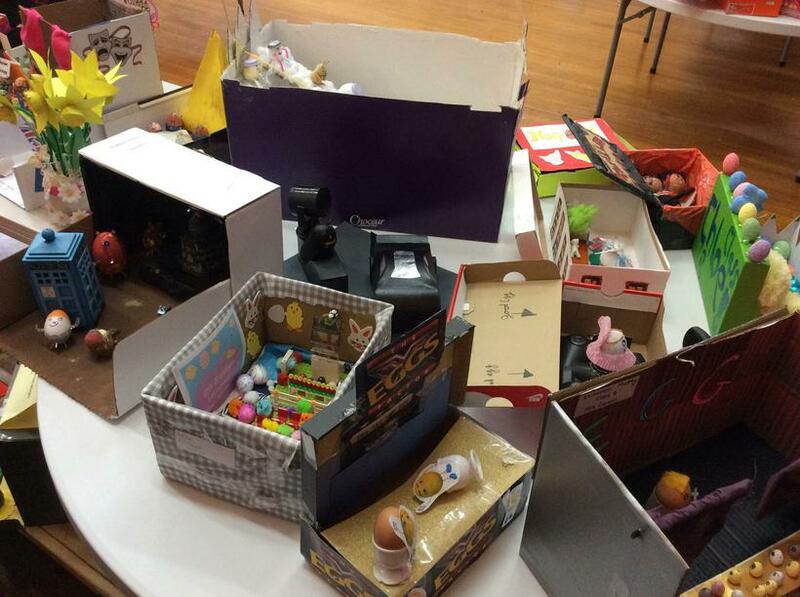 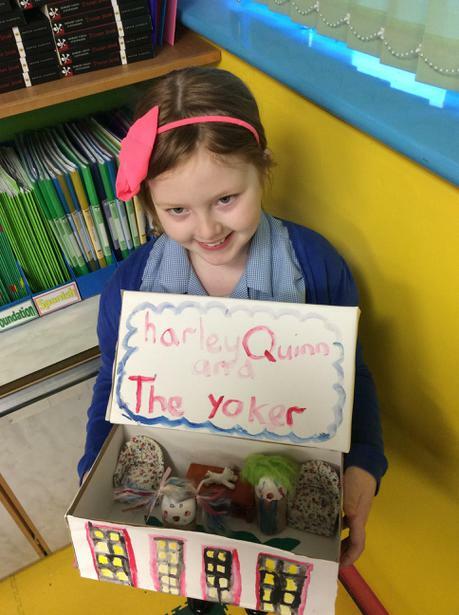 A big well done to those children who brought in an Easter Egg for the famous Easter Egg Competition! 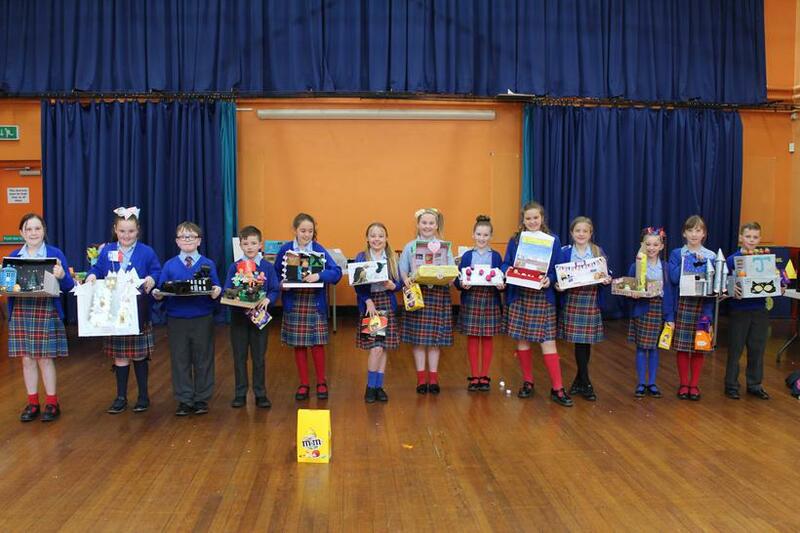 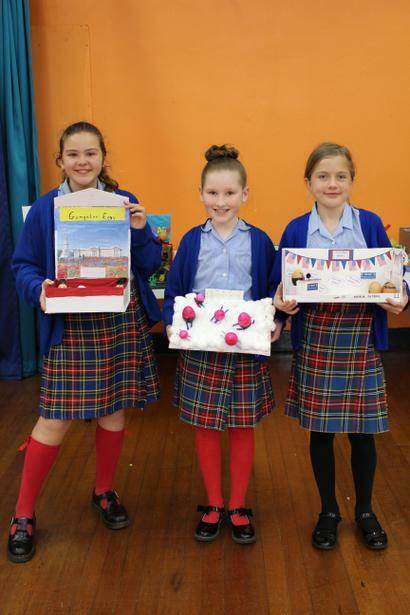 The judges informed me that it was very, very tough to decide the Class Winners - imagine how hard it was to judge the Year Group and Whole School winners! 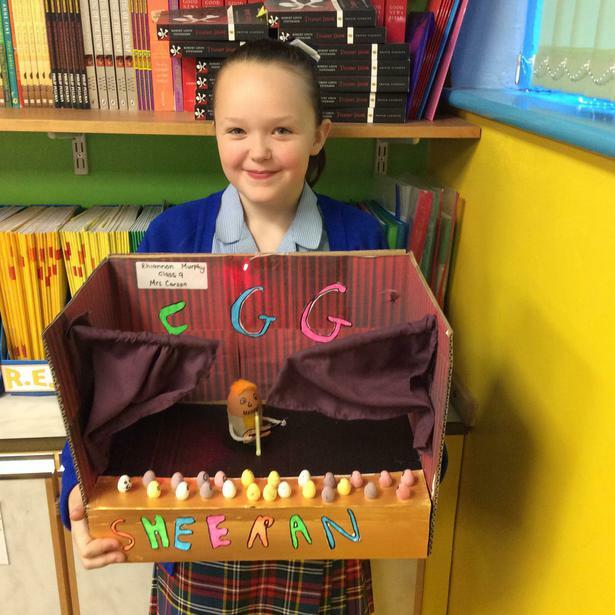 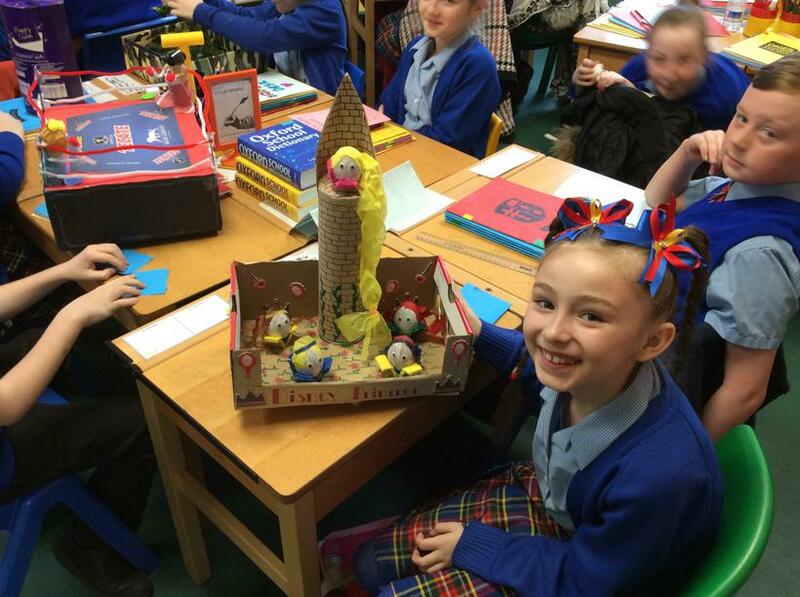 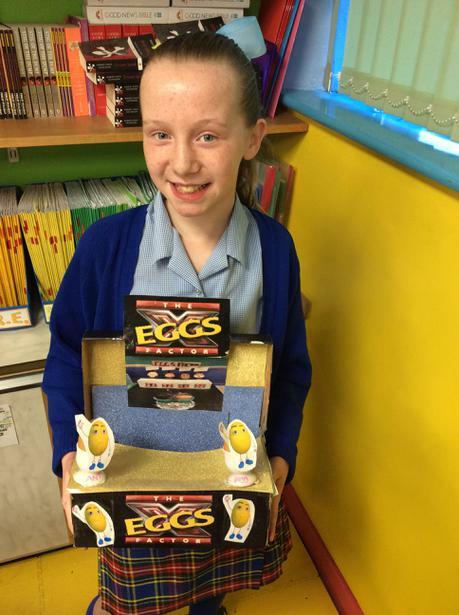 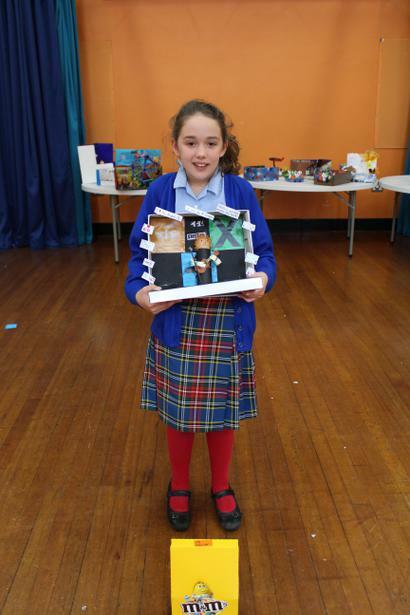 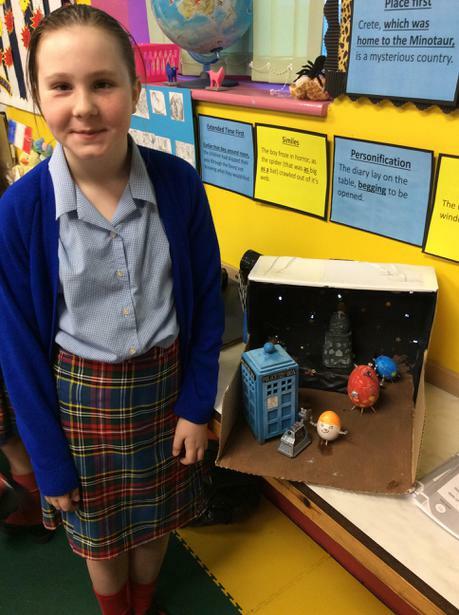 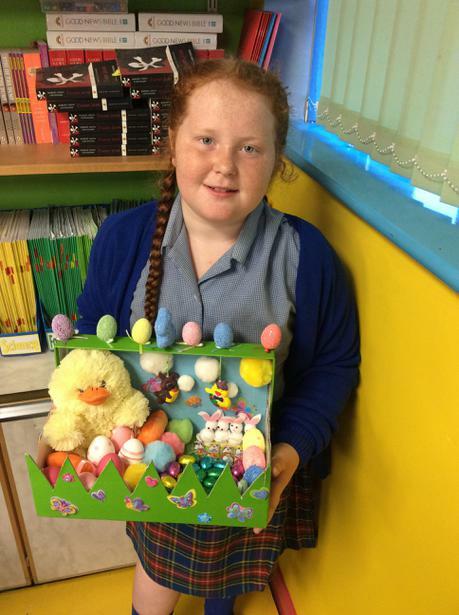 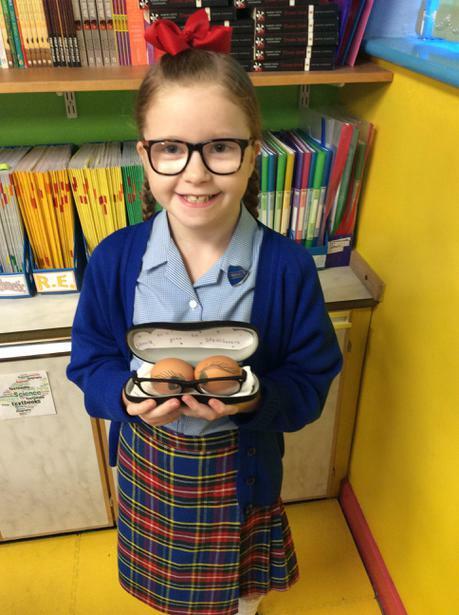 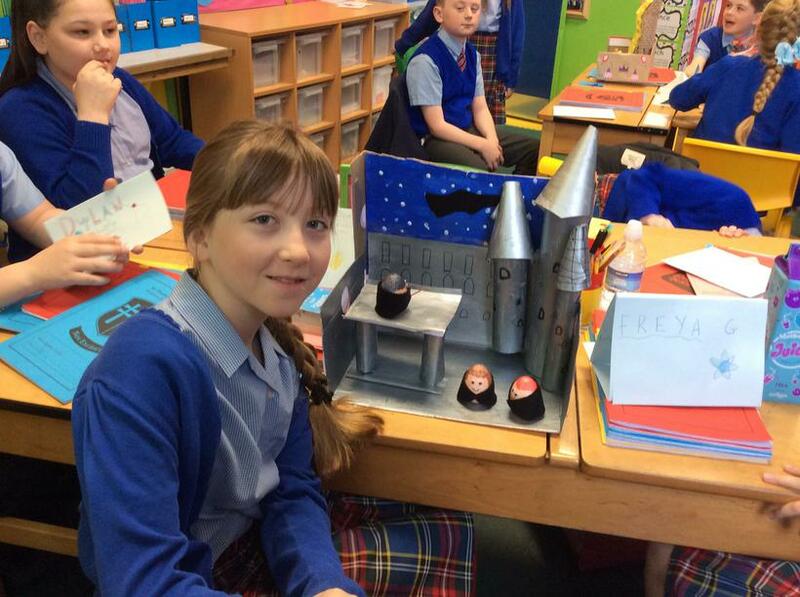 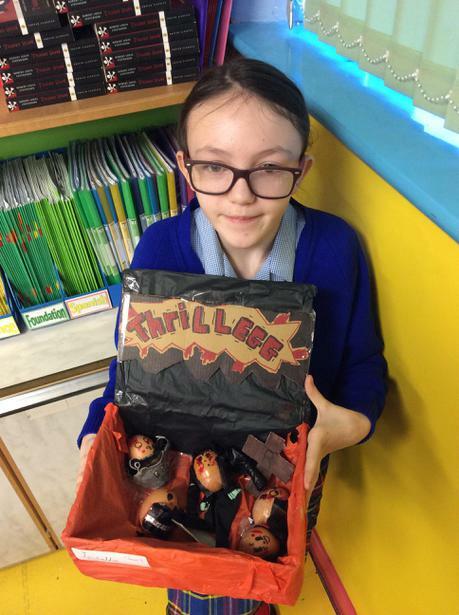 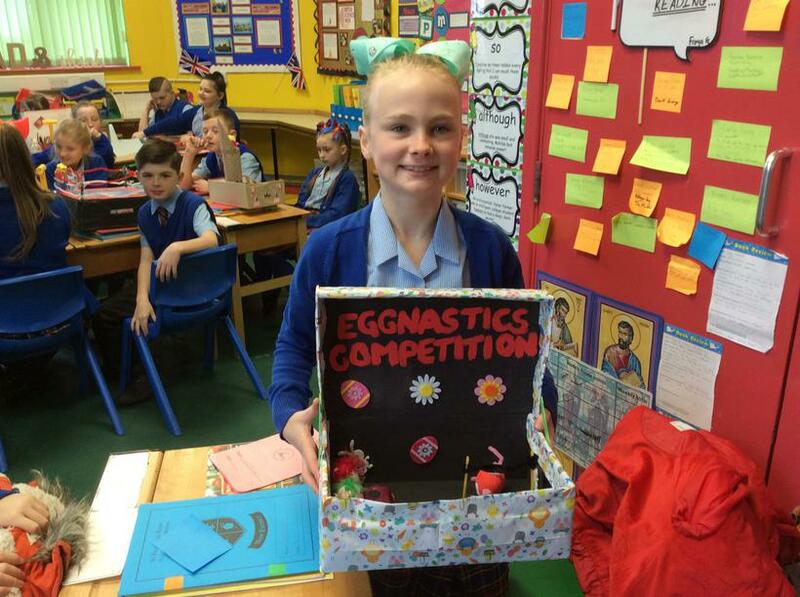 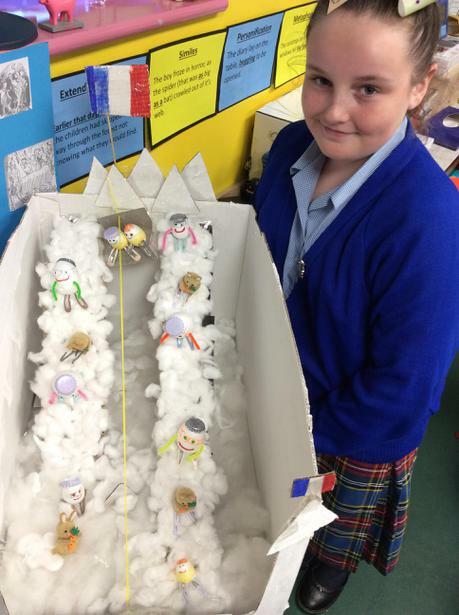 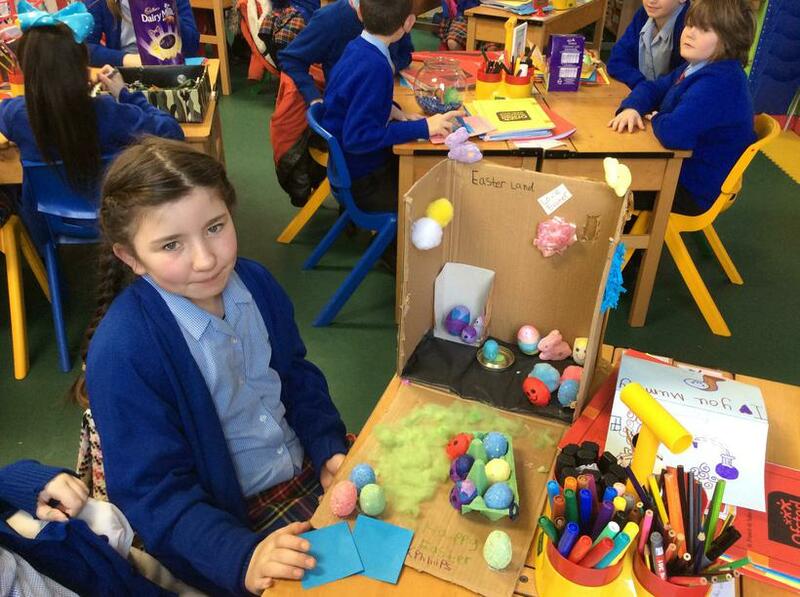 Finally, a massive congratulations to the overall Year 5 winner, Emily W for her truly egg-cellent creation!